As Siobhan Roberts reports for The New York Times, creator Elizabeth Hargrave—a self-proclaimed “spreadsheet geek” and avid birder—crafted “Wingspan” with mathematical precision: Drawing on data from the Cornell Lab of Ornithology’s eBird citizen-science project and All About Birds portal, as well as Audubon’s online guide to North American birds, Hargrave made a massive spreadsheet detailing information such as habitat, wingspan, red-list status and diet. 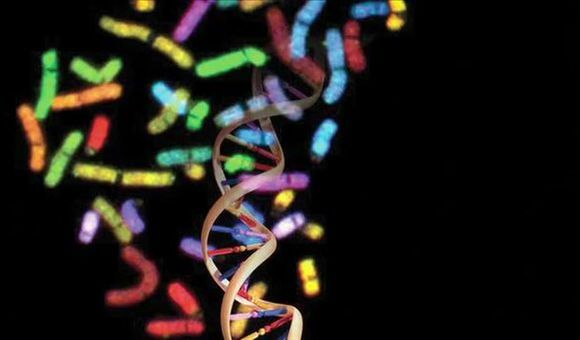 At one point, the document reached a staggering size of 596 rows by nearly 100 columns. Building on the standard of scientific integrity set by Hargrave’s research, Stegmaier recruited artists Natalia Rojas and Ana Maria Martinez Jaramillo to create life-like illustrations of the avian creatures at the heart of the game. 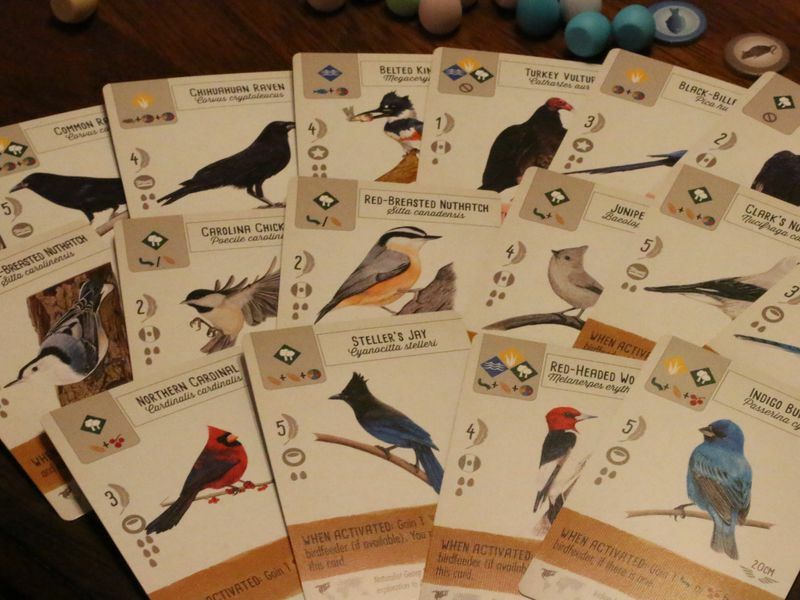 Each gaming set features 170 unique bird cards replete with vital statistics, game-specific notes such as point values and special powers, and eye-catching colored pencil renderings of the species in question. In board game parlance, “Wingspan” is what’s known as an engine-building game. As Audubon’s McLaughlin writes, the roughly hour-long competition finds players attempting to create an “increasingly effective system for generating points.” The winner, as you might have guessed, is the individual with the most points at the end of the game. Math and science underlie the very foundation of “Wingspan.” According to McLaughlin, the game’s strategy and scoring derive from real-world information: Brown-headed cowbirds, for example, earn players points by adding eggs to other birds’ nests—a behavior commonly exhibited by the species in the wild. Northern harriers and barred owls, on the other hand, boost players’ scores by preying on smaller birds. 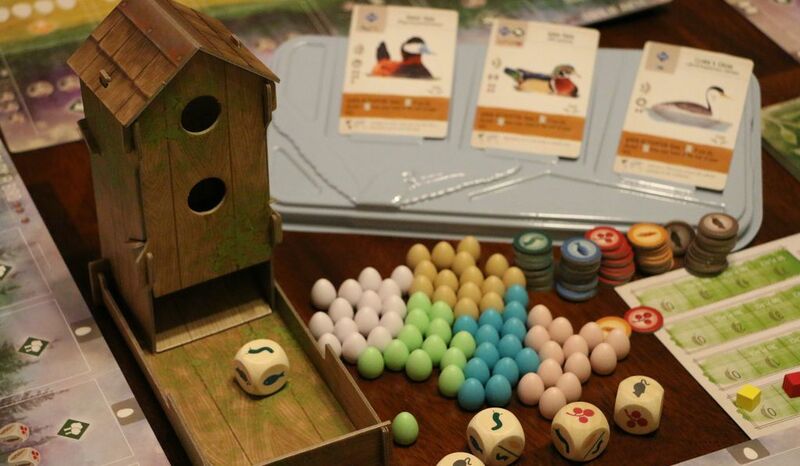 You might think an avian enthusiast board game would hold limited appeal, but as Roberts reports, “Wingspan” is currently on its third print run, with a total of 30,000 English games and 14,000 foreign-language editions in the works. 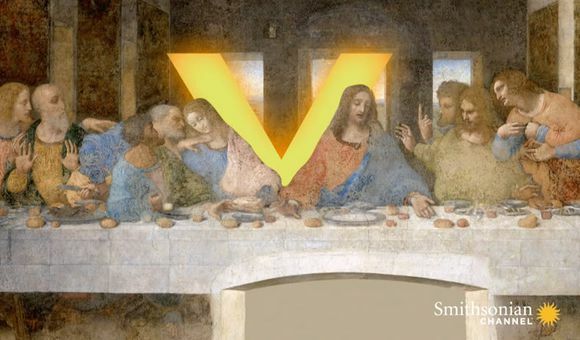 Could This Work Be Leonardo da Vinci's Only Known Sculpture?